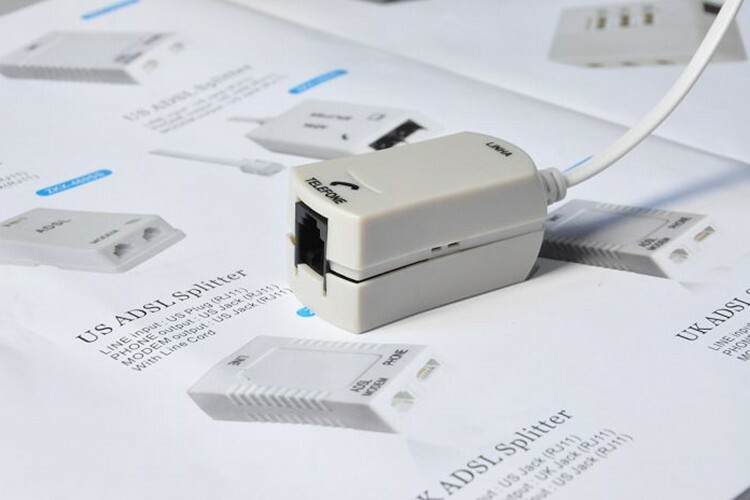 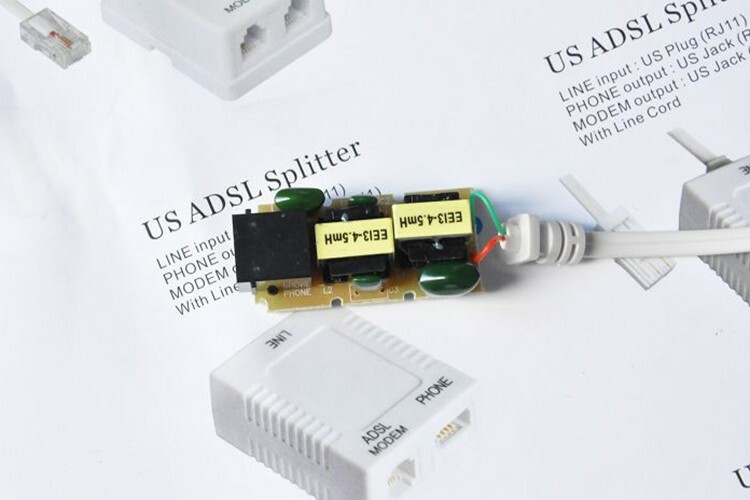 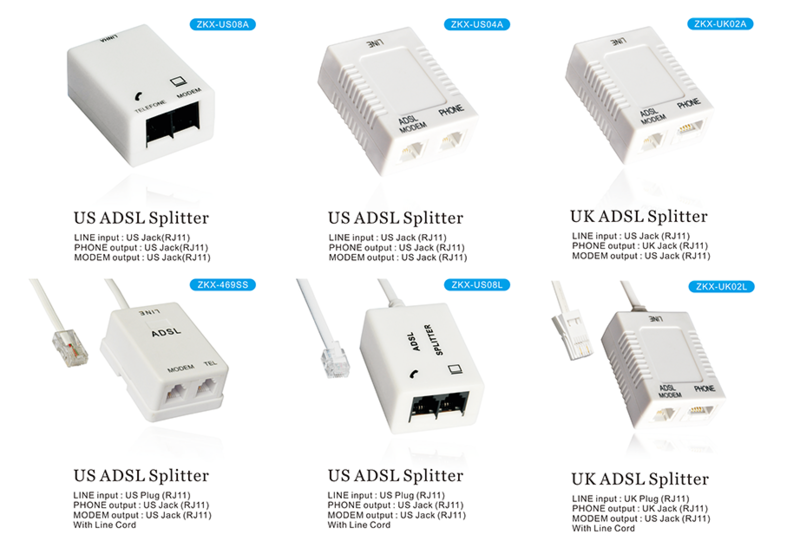 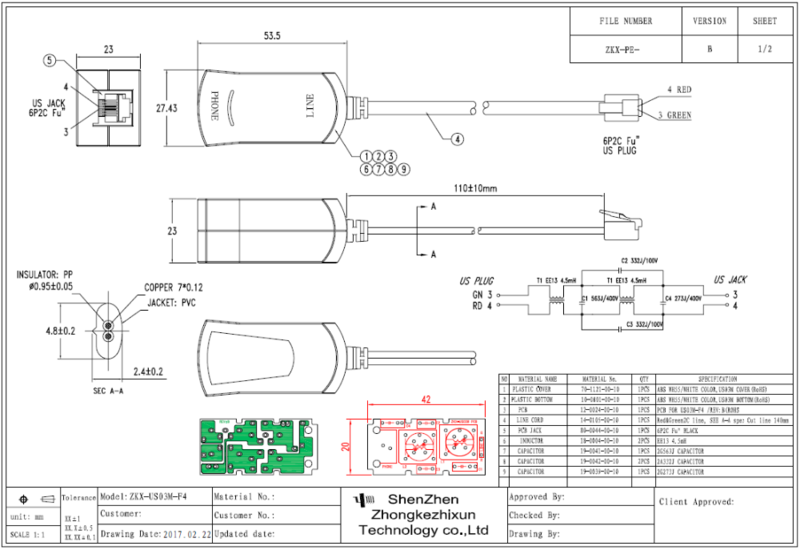 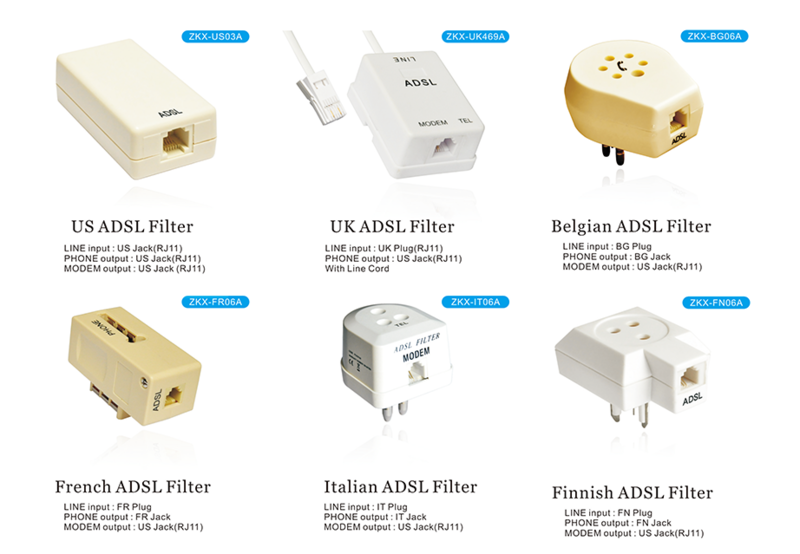 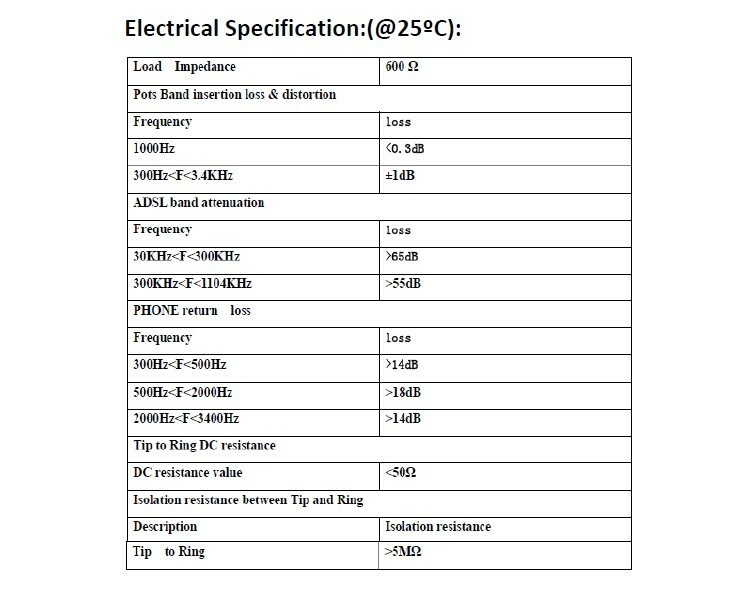 RJ11 ADSL Filter low-pass filter installed between analog devices (such as telephones or analog modems) and a plain old telephone service (POTS) line, which prevents interference between such devices and a digital subscriber line (ADSL) service connected to the same line. 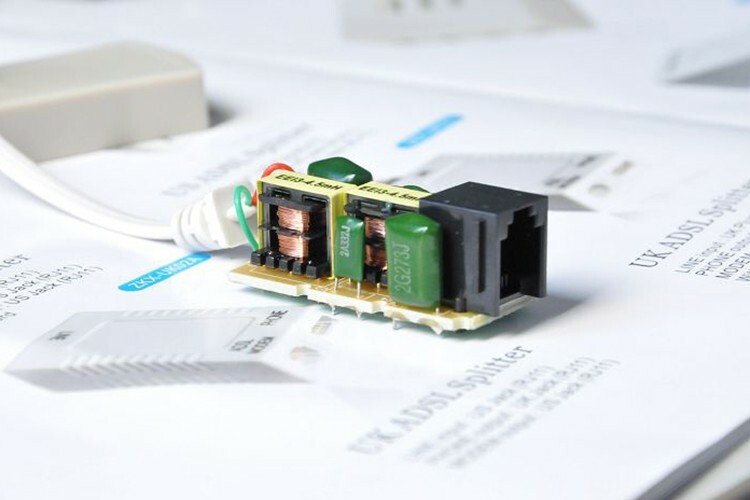 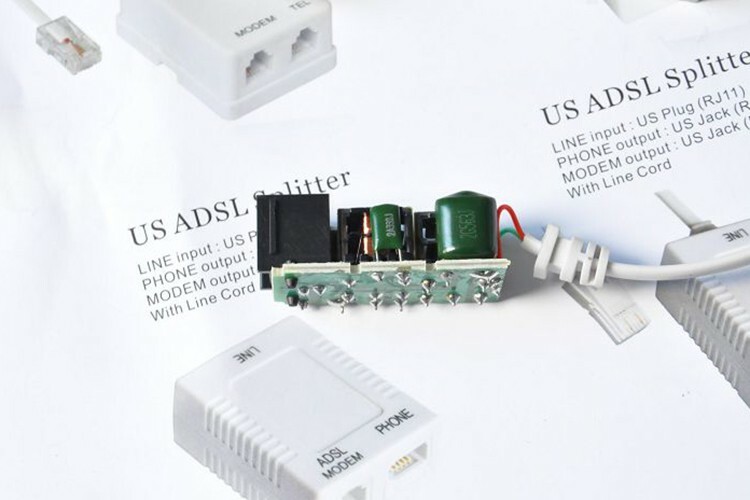 Without ADSL filters, signals or echoes from analog devices at the top of their frequency range can reduce performance and create connection problems with ADSL service, while those from the ADSLservice at the bottom of its range can cause line noise and other problems for analog devices. 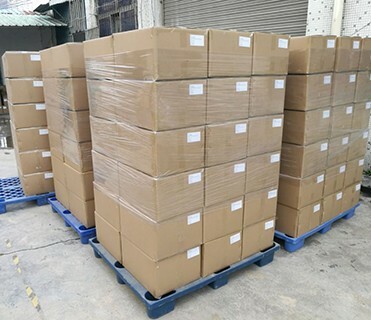 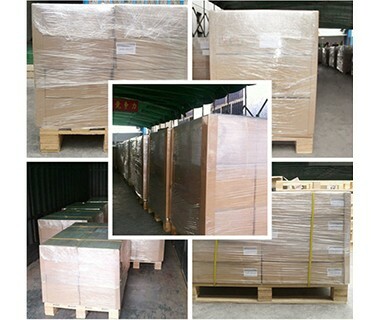 Each packed into one zip bag, 50 pcs/bag, 6-8 bags/carton.And the cartons will be on pallets. 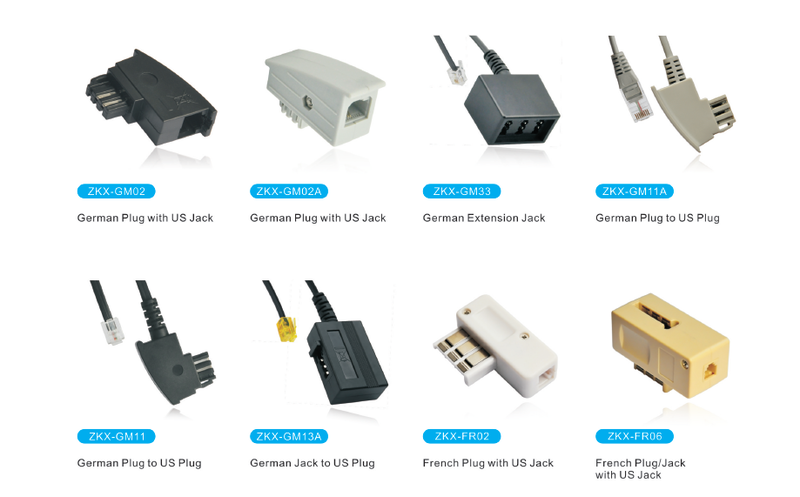 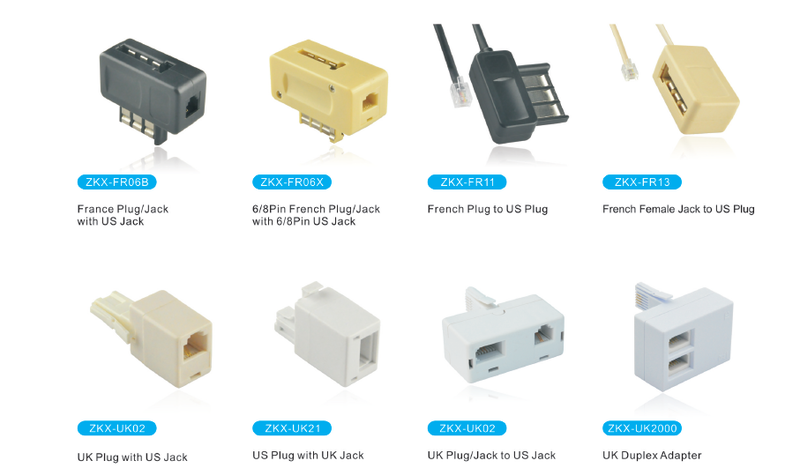 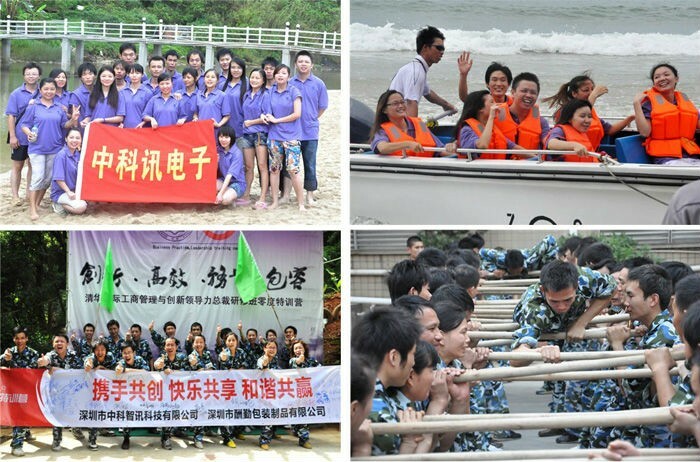 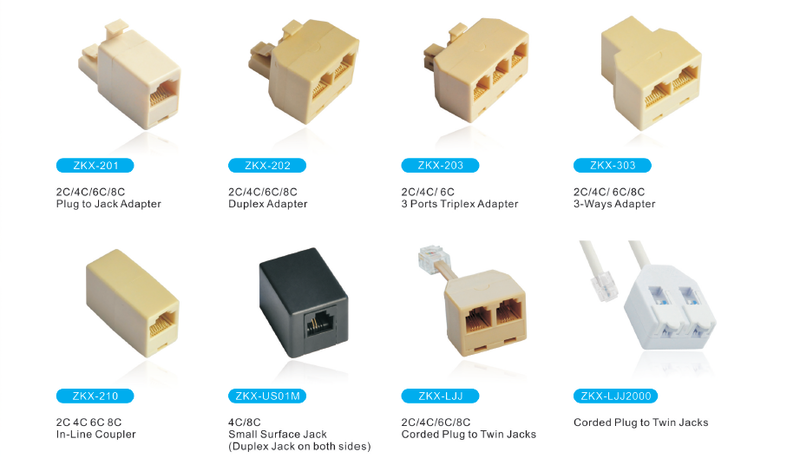 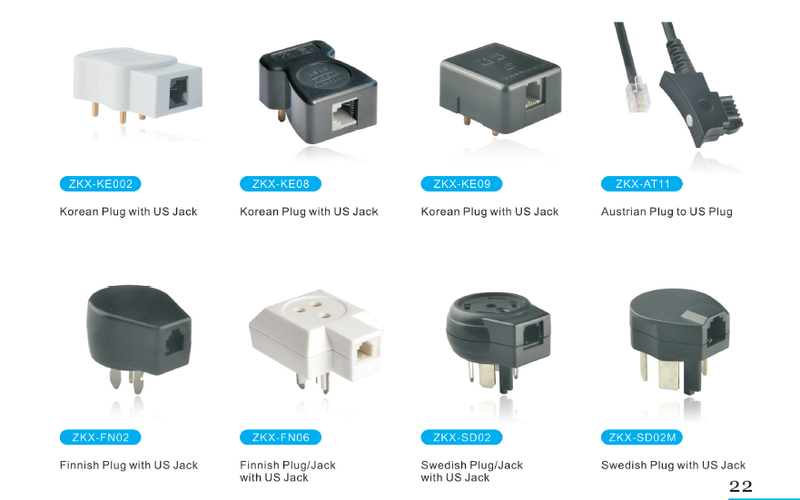 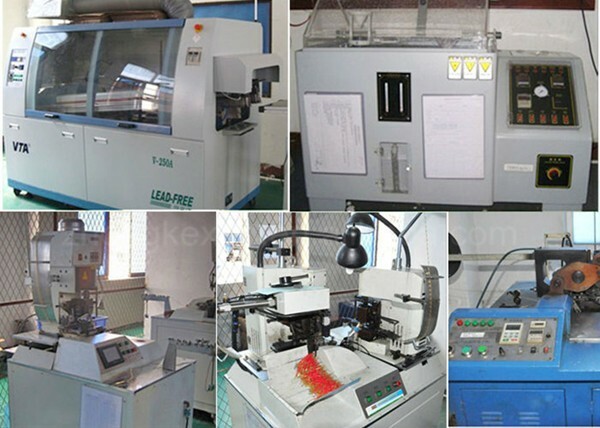 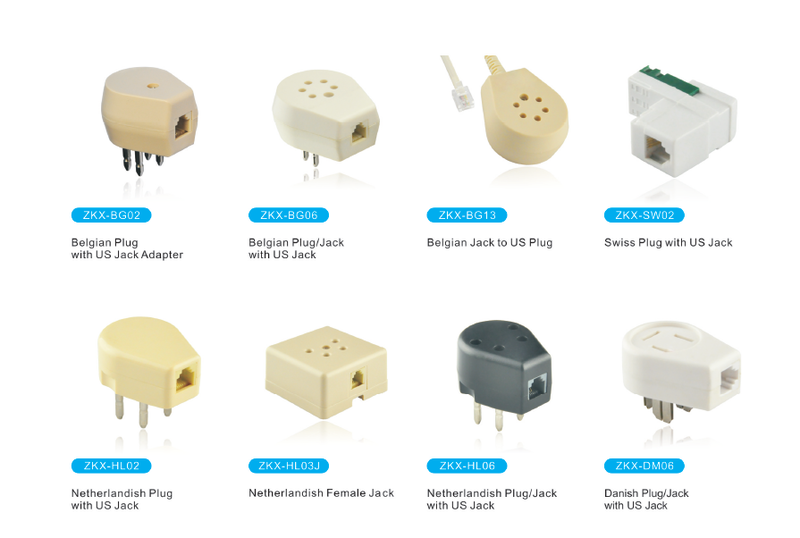 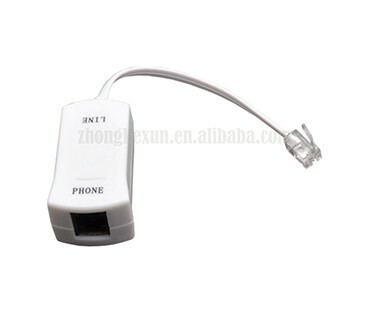 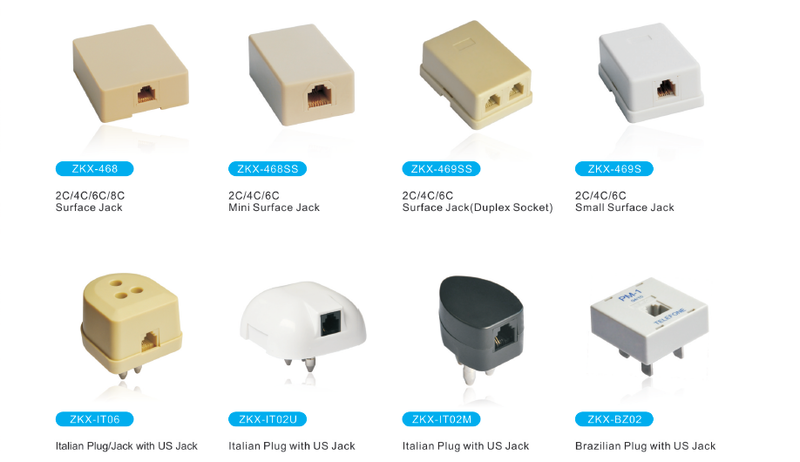 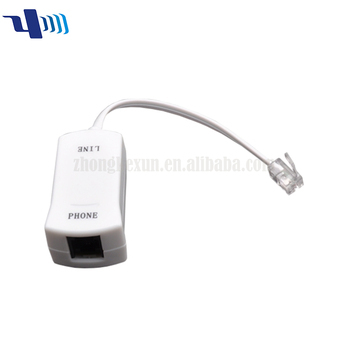 With more than 20 years experiences, ZKZX has armed with advanced automatic equipments and featured a professional team who gets rich experiences in design, technology, and quality control, which make us to be a long-term supplier for Gigaset, Panasonic, Sagemcom, Huawei etc famous telecom companies.